Our Product is Factory Aluminum alloy Cable Tray.Aluminum Cable Tray System is made of aluminum alloy through extrusion molding. 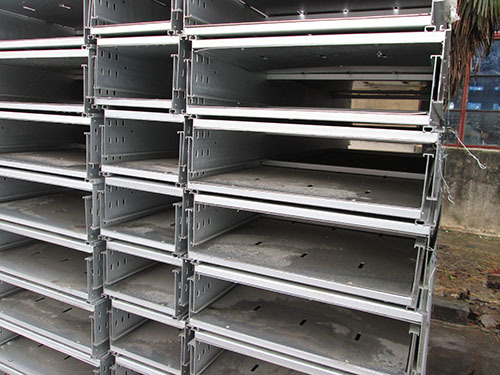 Compared with stainless steel cable trays, aluminum alloy cable trays are much lighter, thus they are easy to install. Aluminum cable Ladder and trays have good strength, beautiful appearance, large carrying capacity. 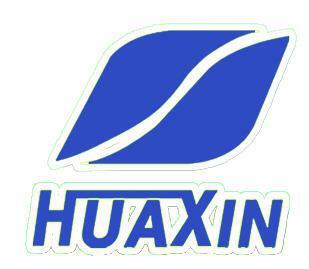 Also, they are designed into several patterns such as channel design, perforated design, ladder design, which are suitable for power plant, chemical, petroleum and other high corrosive environment. Looking for ideal Factory Aluminum Alloy Cable Tray Manufacturer & supplier ? We have a wide selection at great prices to help you get creative. 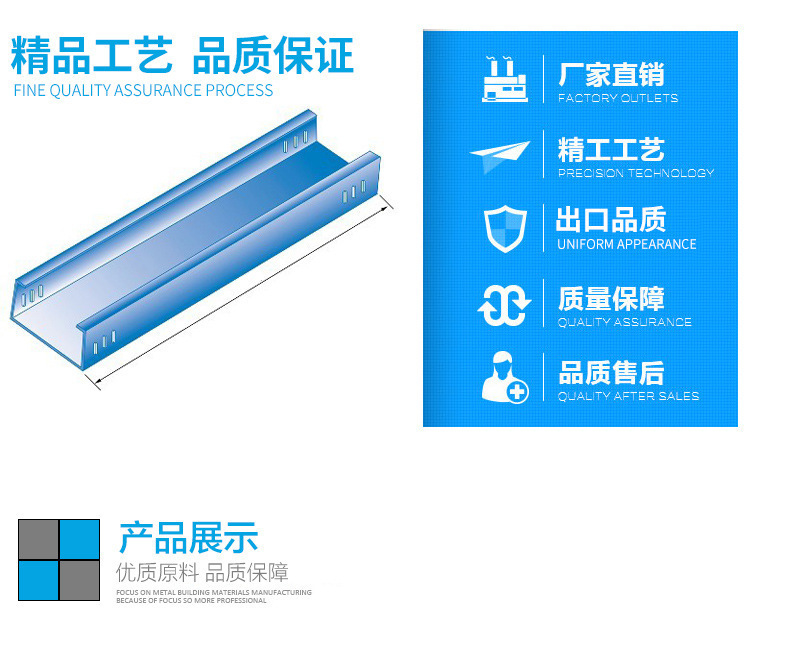 All the Aluminum Cable Tray System are quality guaranteed. We are China Origin Factory of Aluminum Cable Ladder and Trays. If you have any question, please feel free to contact us.